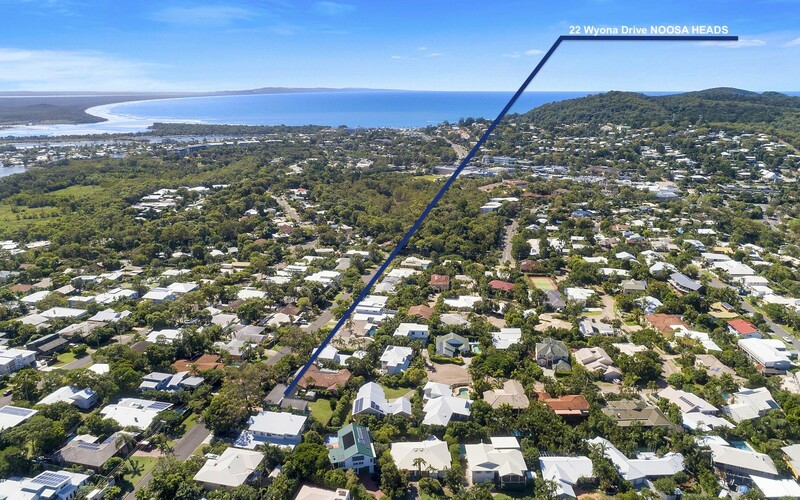 Offered to the market for the first time in 34 years, 22 Wyona Drive in Noosa Heads is a prime, blue chip piece of real estate. 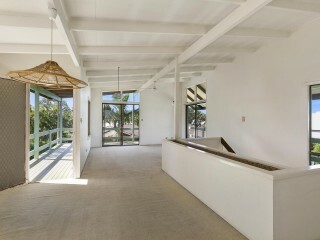 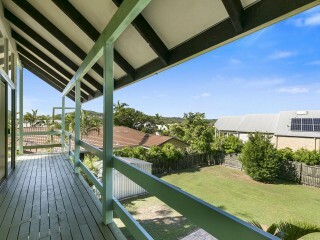 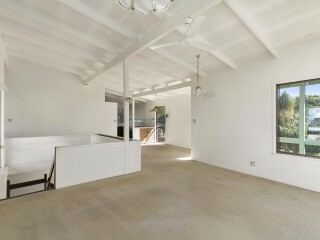 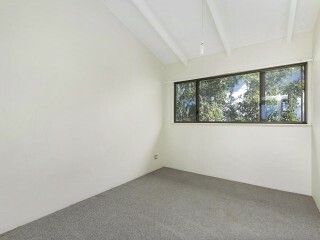 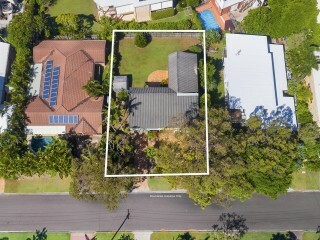 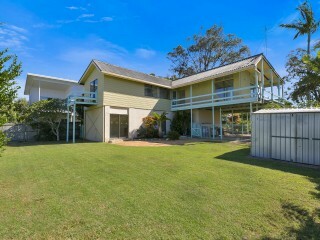 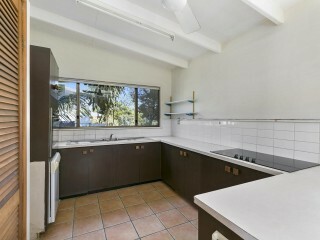 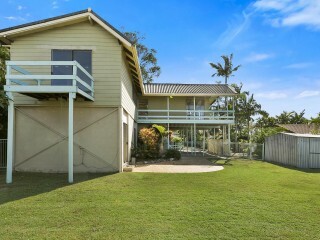 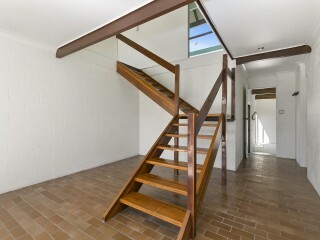 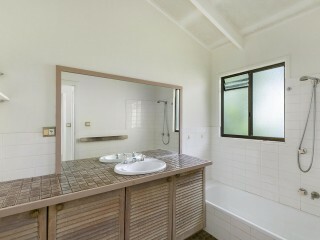 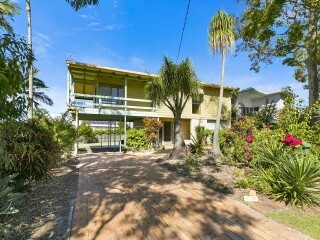 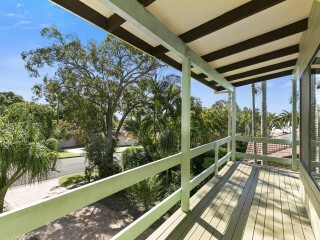 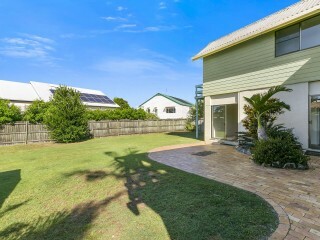 Set to be sold under the hammer on the 12th of May, buyers across the spectrum will appreciate the opportunity at hand. 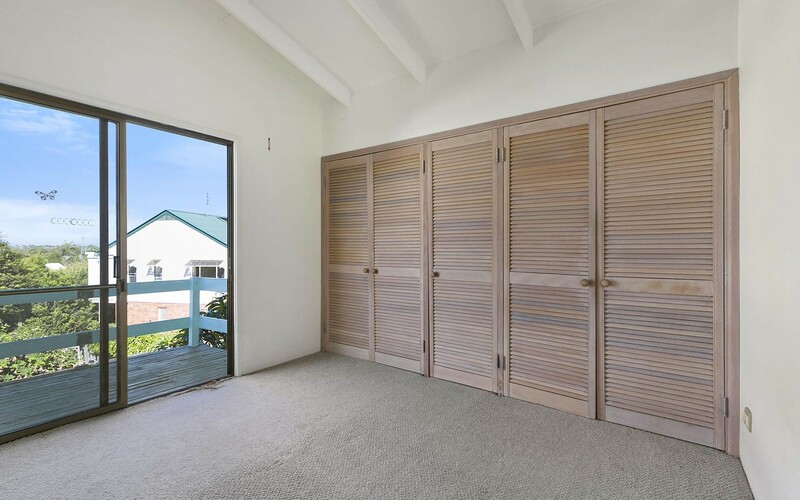 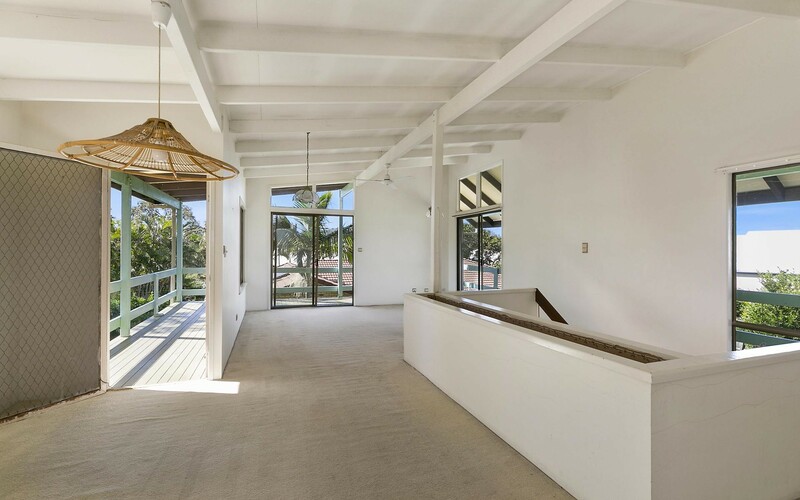 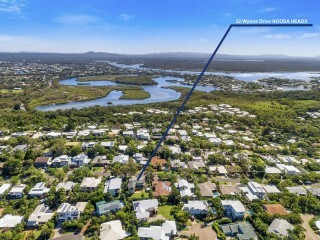 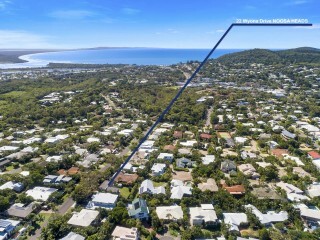 Elevated with glimpses of the Noosa River Mouth, experiencing cooling sea breezes, this 607 square metre allotment is located in arguably the most sort after residential pockets Noosa Heads has to offer. 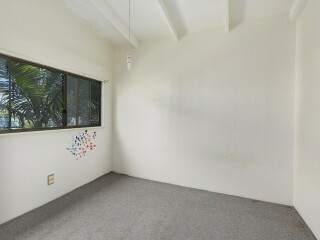 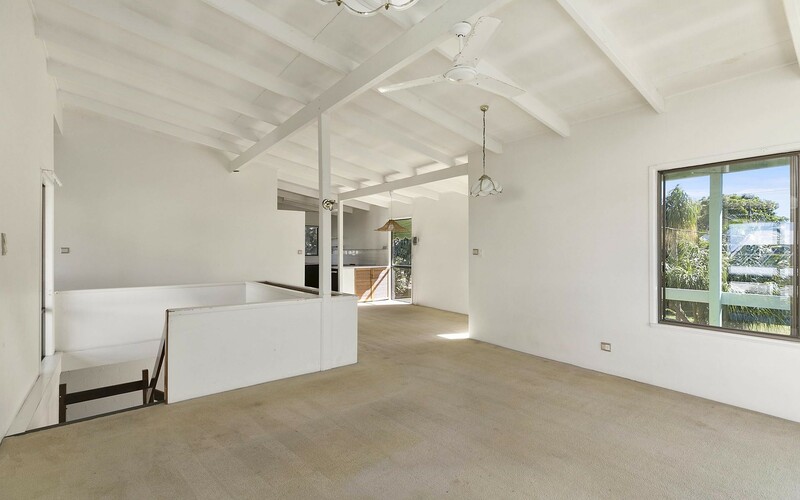 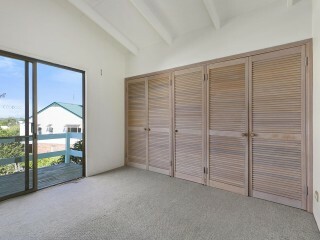 The current dwelling offers 3 bedrooms and two bathrooms that could be renovated or removed to make way for a new home. 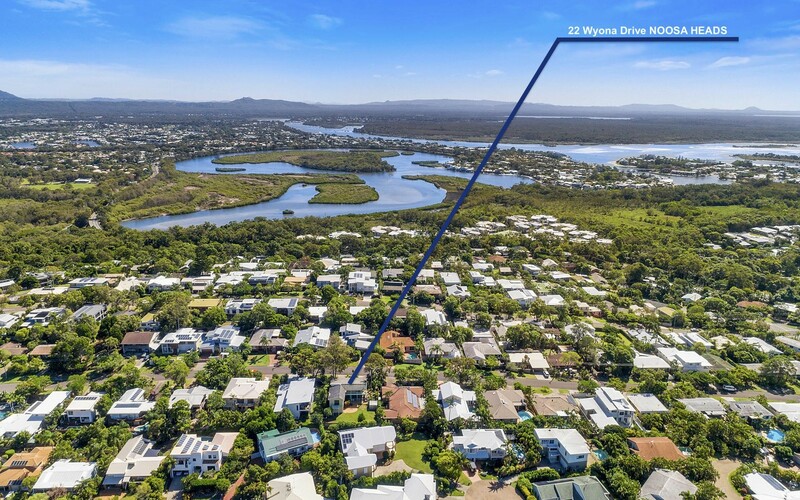 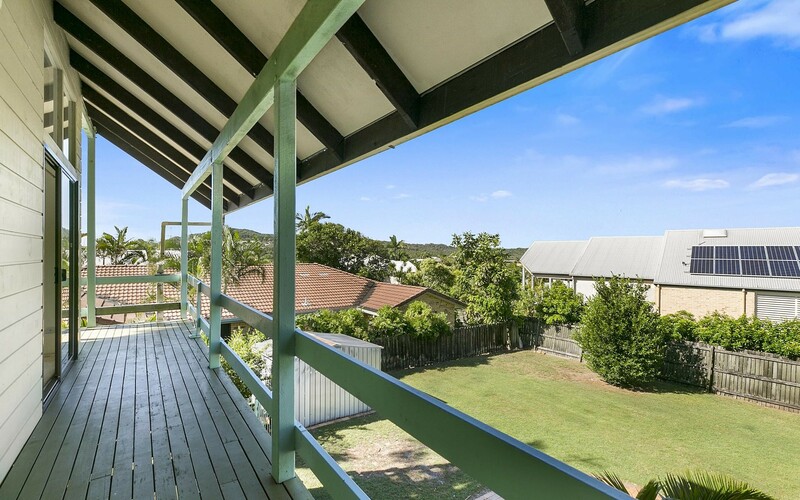 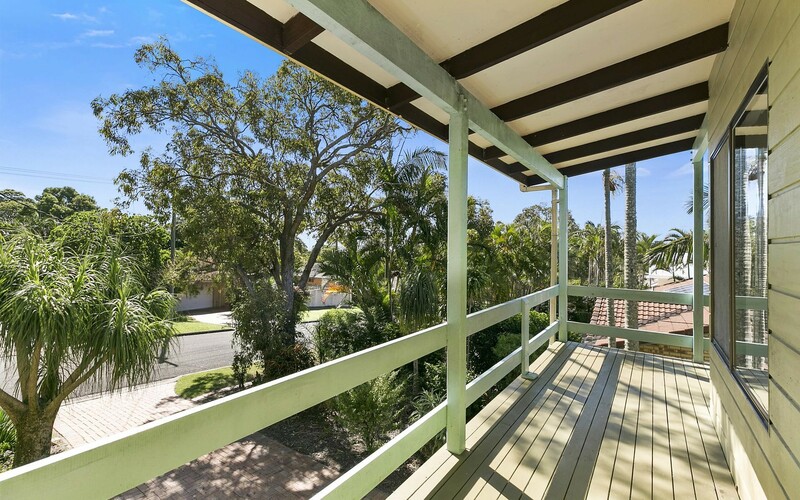 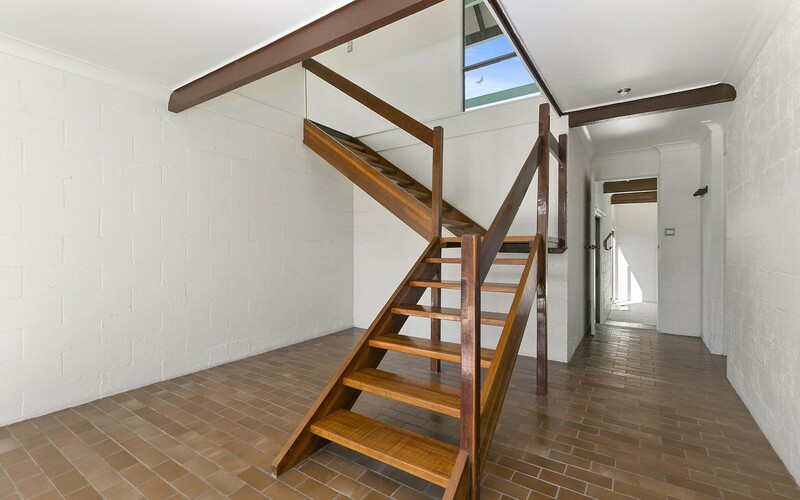 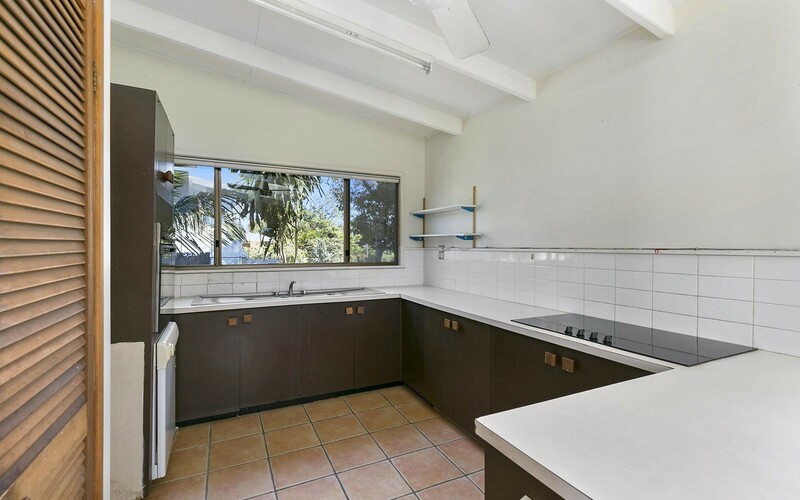 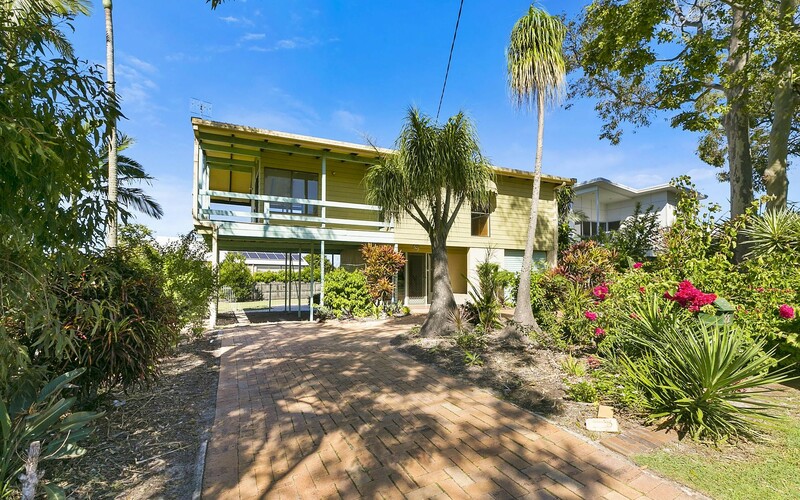 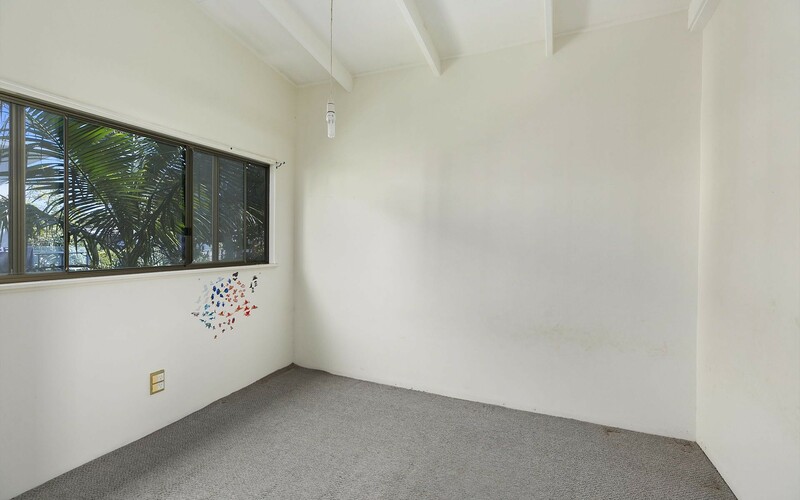 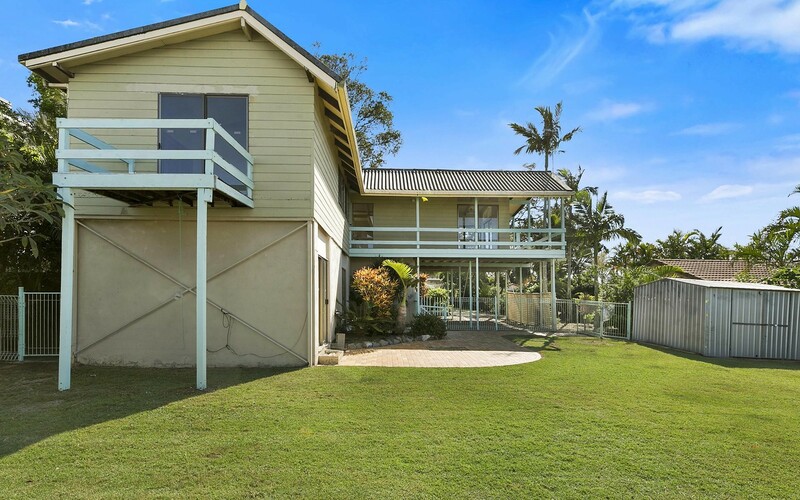 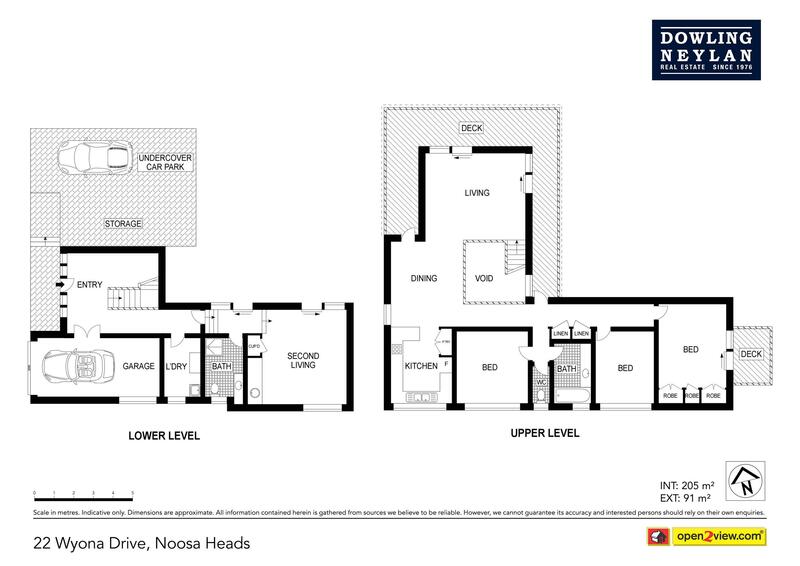 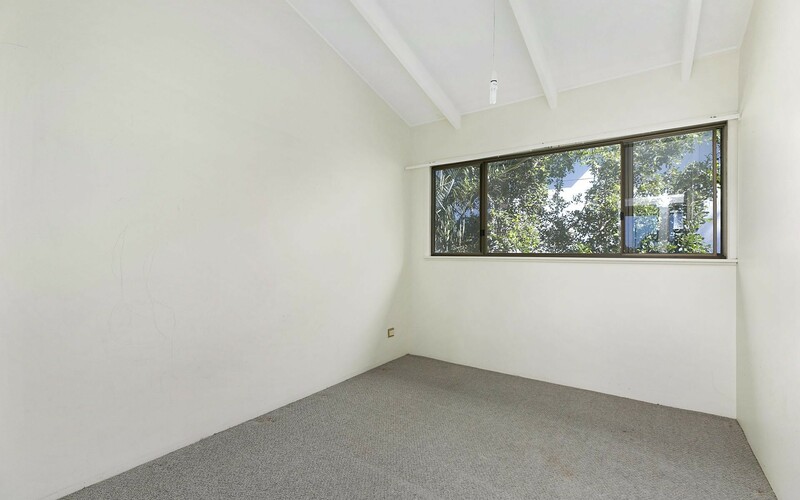 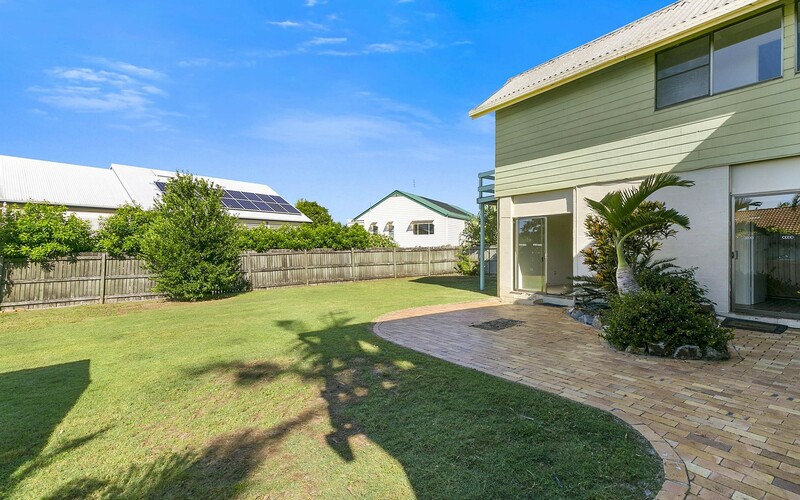 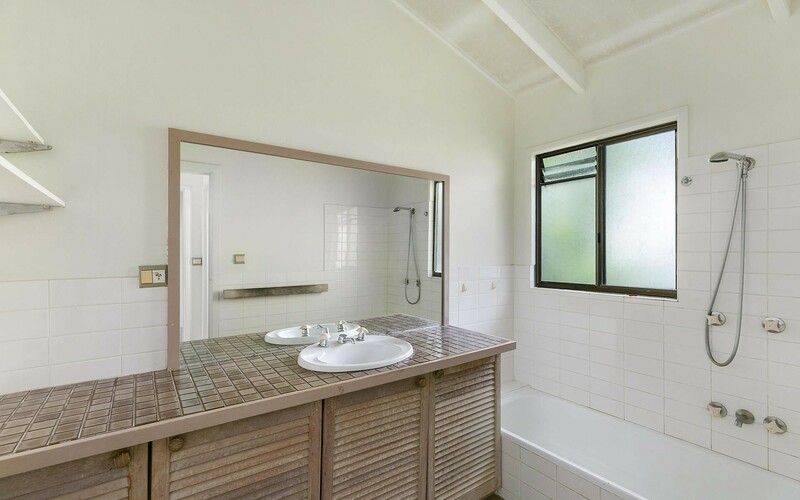 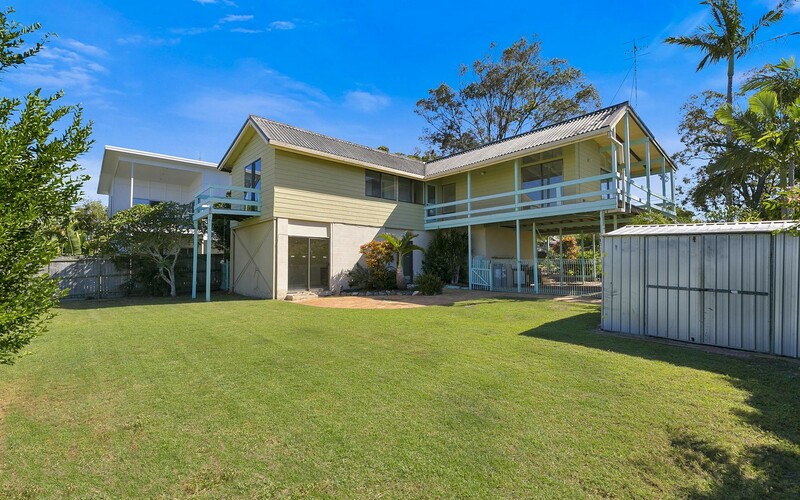 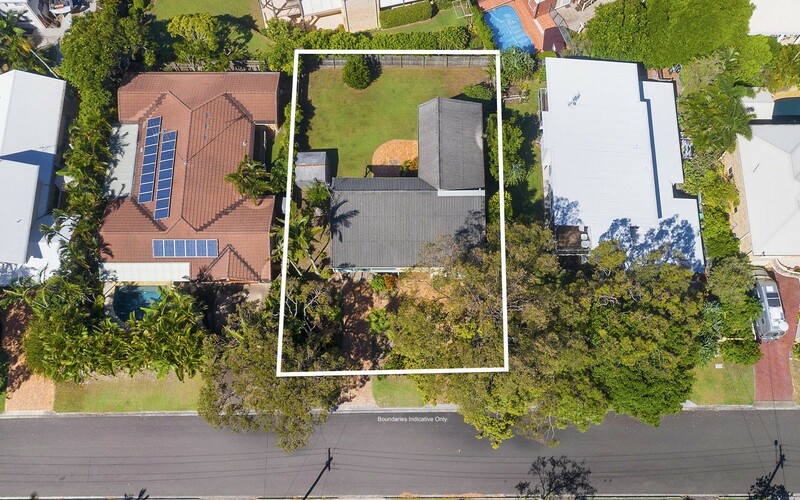 15 minute walk to the thriving centre of the revitalised "Noosa Junction" and easy access to all of Noosa's wonderful amenities, rarely is there a better opportunity offered to the market.